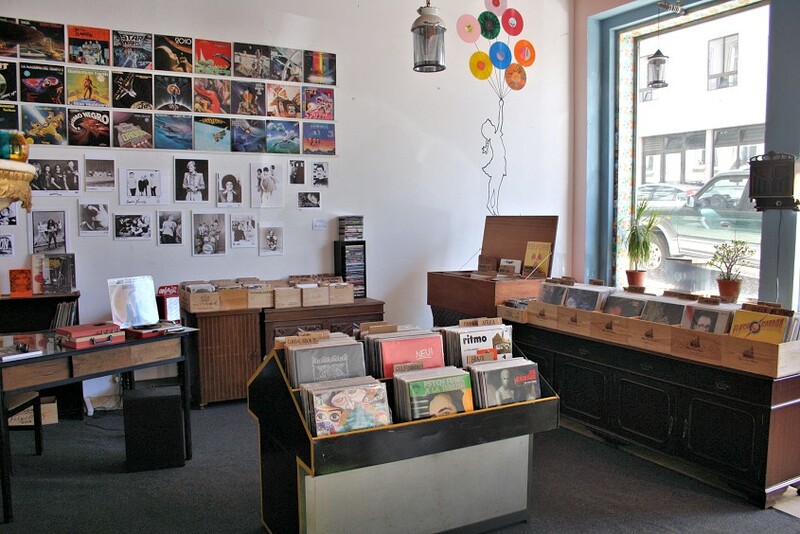 After a successful first edition on November 2015, the 2nd edition of Feira de Discos de Vinil de Lisboa (or Lisbon Vinyl Record Fair for the non-portuguese speakers) is happening next Sunday (yep, Workers' day!) at the same place as the first: Taberna das Almas, in one of Lisbon's most typical neighbourhoods, Anjos. 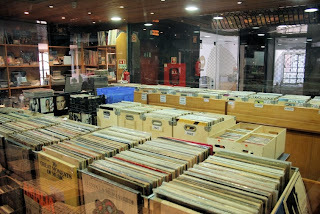 Portuguese sellers will abound (established shops and also private collectors), and some international sellers will be there as well (like La Bomba Records from Spain). As in the previous edition, there will be other activities: an exposition from Darren "King" Merinuk (known for his work in poster art and covers for Estrus, Sub Pop and many other labels, and currently promoting his new book, "Rockin' Weird") and a concert by Os Magnéticos, Lisbon's own Maximum R&B band! 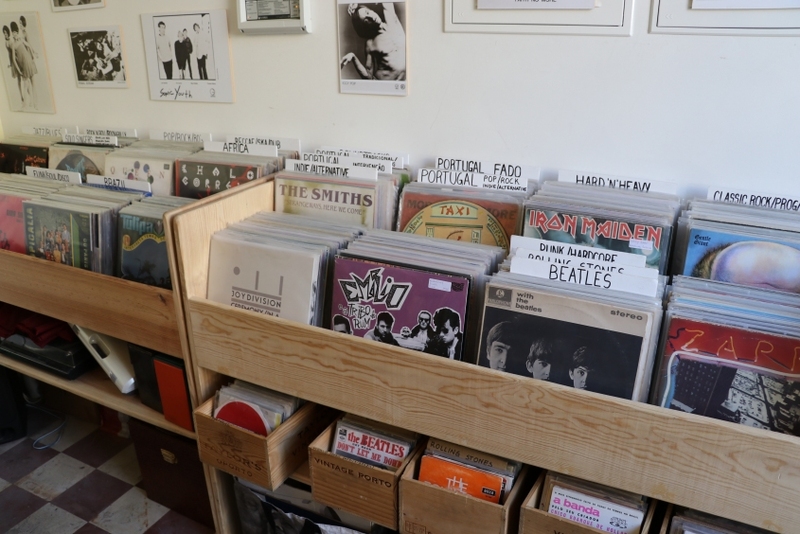 Record collectors and music fans: you'll have a lot to enjoy here so don't miss out! 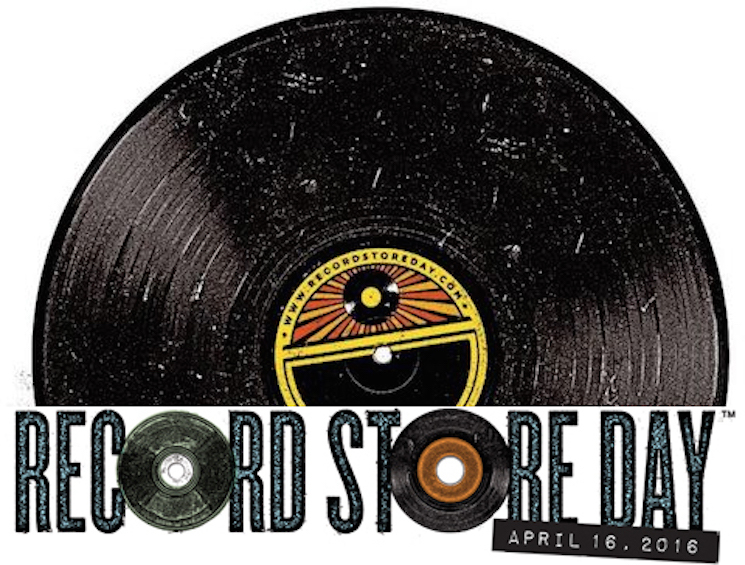 TNT: some 2016 RSD items as well as some from 2015, and also 10% discount on all other records. 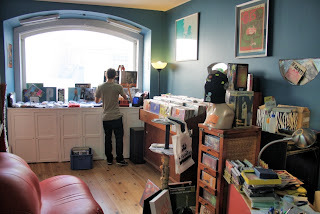 Mau Génio: all CDs on the € 2.50 box will be lowered to € 1.00! 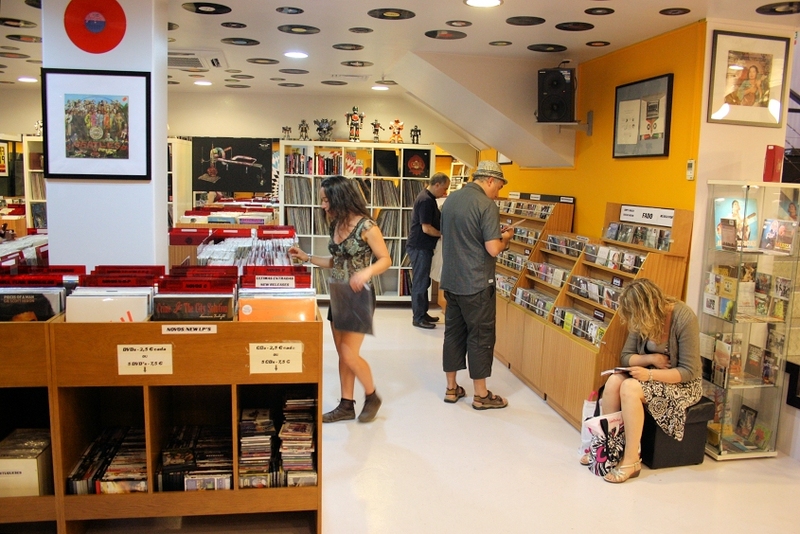 Sound Club Store: Extended opening hours (10am to 8pm), promo records (CDs and vinyl) and T-shirts giveaway for paying customers, as well as the usual quantity discounts and multibuy promotions. 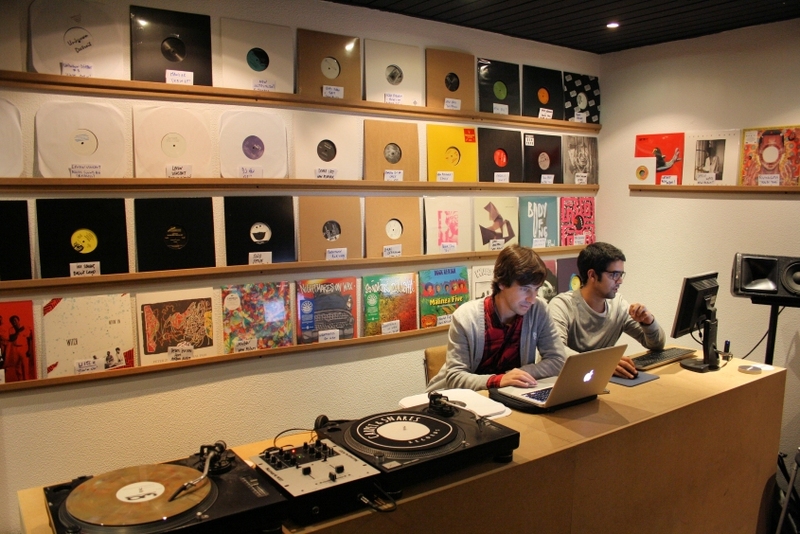 Also, DJ sets by Alfred Chambel, Bruno G and shop owner Alexandre Barbosa (check the event here). Louie Louie: "Sumba" (the new record by Tó Trips and João Doce) release party, including autograph signing and a Mackintóxico (Tó Trips' graphic artist alias) exposition (check the event here). 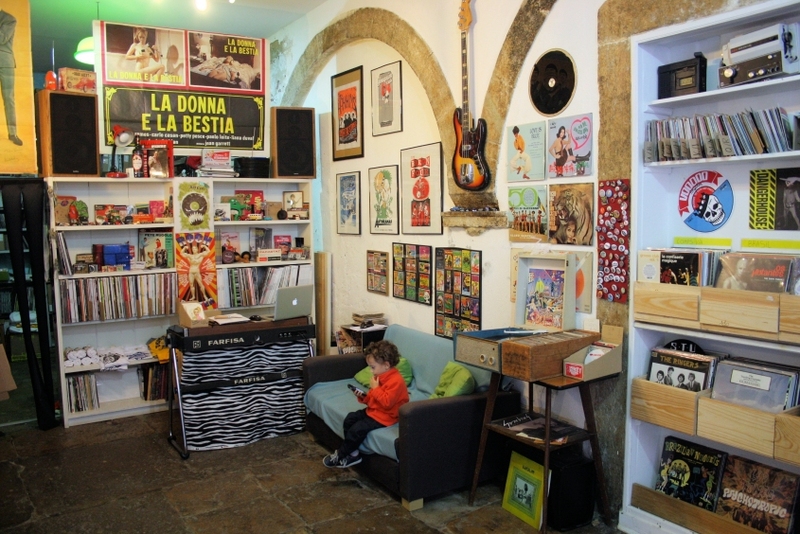 Also, some promotions and new stock entries, with emphasis on Portuguese artists. 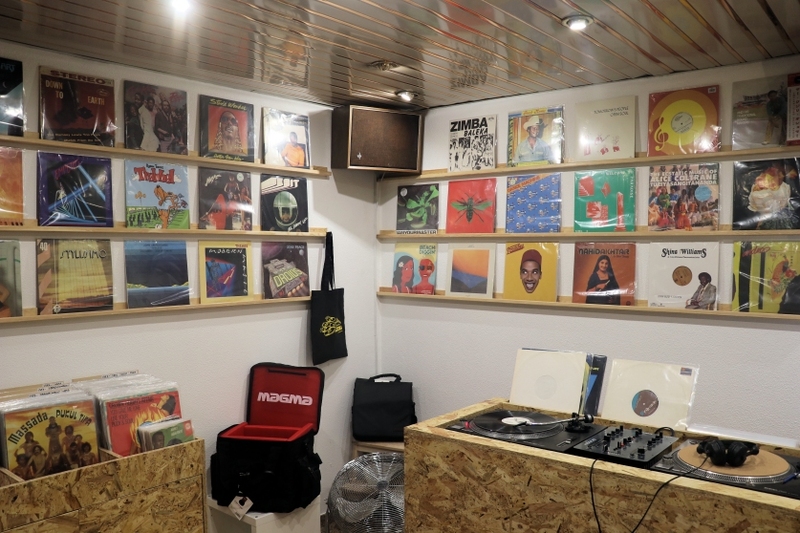 Carpet and Snares: special DJ sets from guests Rui Miguel Abreu, Mr. Bird and Kool Isac Ace as well as the shop's own Zé Salvador, João Maria & Jorge Caiado! Also, discounts up to 20% (check the event here). 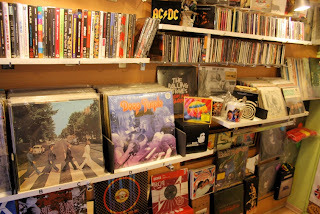 Groovie: Extended opening hours (10am to 7pm), awesome prices as usual and 300 new stock entries! 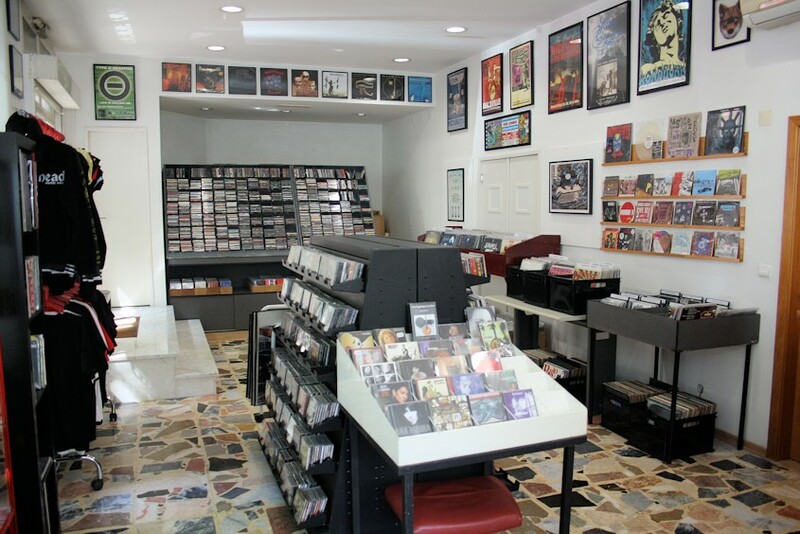 Glam-O-Rama: special discounts on 2nd hand records and on all Chaosphere Recordings releases. 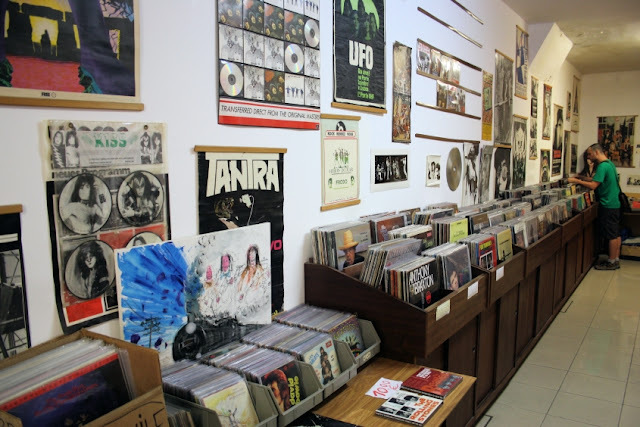 Magic Bus: Extended opening hours (3pm to 9pm), as well as 20% discount over all 2nd hand records. Twice: Extended opening hours (10am-9pm), new stock entries and various promotions. Also, guitar specialist João T. will be promoting his work offering free guitar diagnosis! Meanwhile, in the non-LRS affiliated shops' camp, Carbono promises surprise vinyl promotions (mystery! ), Flur will host gigs by Sallim and BLEID, a multimedia installation by Addac Sys (André Gonçalves) and a considerable part of Tiago Miranda (resident DJ at Lux)'s collection for sale (check the event here), and Bloop will have a whole lot of DJs playing at their premises (check event here) while having discounts up to 50%!